One of the greatest challenges you will face when decorating your home is incorporating your personality and the personality of your family. This not only adds warmth but also makes your home unique . 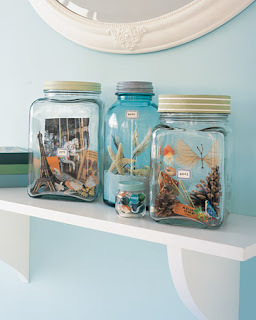 Incorporate your family's hobbies into your home decor. 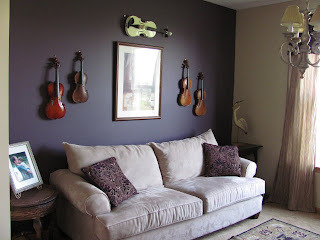 If your family loves music, strategically place musical instruments as part of your home decor. Use posters, trendy iPod speakers etc to show off your musical tastes. If your husband loves fishing - display his rods and reals attractively in a room. If your child love to read dedicate a whole wall on their room for their books. 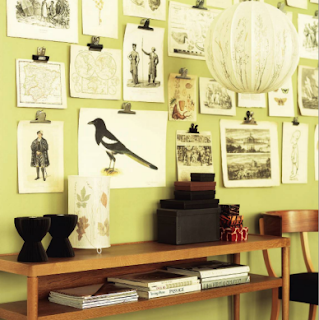 Collect memorabilia from your travels and display it around the home or dedicate a whole wall or section to it. Use scatter cushions and throw pillows to show your personality. If your love to read and love playing scrabble ...you can get pillow covers with letters, pillows shaped like scrabble tiles . If you love the sea , birds etc get cushions and throws in that particular theme. Get your children to pick their favorite colors and use them to decorate their rooms. 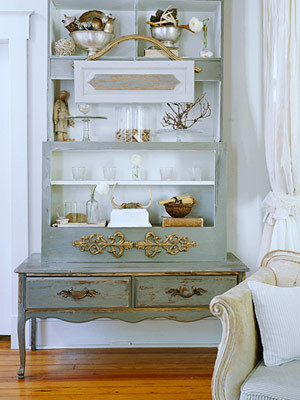 If the color is too bold , first pick a neutral color and add the favorite toys or accessories featuring this color. Flea markets and antique fairs are great places to find unique accessories that will add a lot of personality to your home decor. 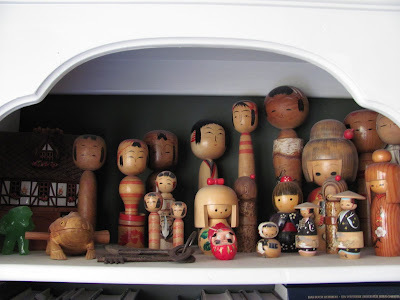 Try and ask the antique dealers or flea market seller the history of the item you are buying - this makes these items even more interesting especially when you tell these stories to your family and guests.